After a three week break at the end of the league, it was New South Wales GAA championship time last Sunday at Monarch Fields outside Sydney with the 10 game schedule throwing up one major shock. NSW GAA PRO, Catherine Fleming is back once more to give us the lowdown on the action. 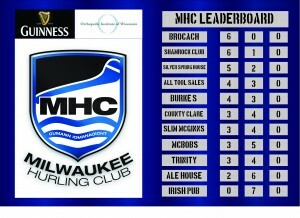 Knowing that Harps had won both the Men’s Division 1 & 2 titles, and that Easts retained the Ladies crown, with Emerald’s hurlers and Eire Og camogs also champs, Sunday’s final round of the Queensland GAA League was to decide final table placings ahead of the championship next weekend. 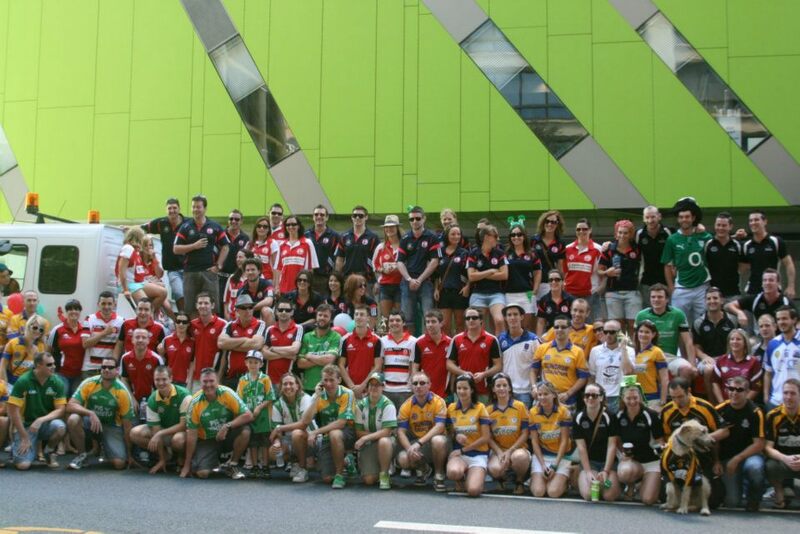 Queensland GAA’s Seamus Sullivan reports. In the Podcast, we look back to Week 9 of the Milwaukee Hurling League, ahead of the final round of the regular season today at Brown Deer Park in Milwaukee. 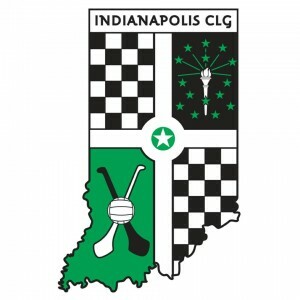 Began in early April, this year’s Indy Summer Hurling League, wrapped up last weekend at Eugene Burns Field with Pogues Run taking this year’s championship. 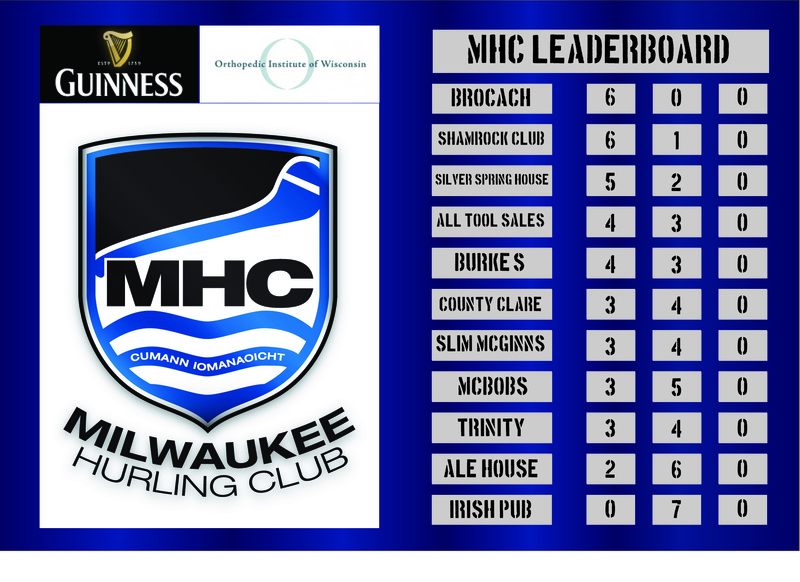 Indy GAA Secretary, Brian Mathes looks back on finals day, tells about another successful Premier Night, and a football friendly against a team from Kentucky. 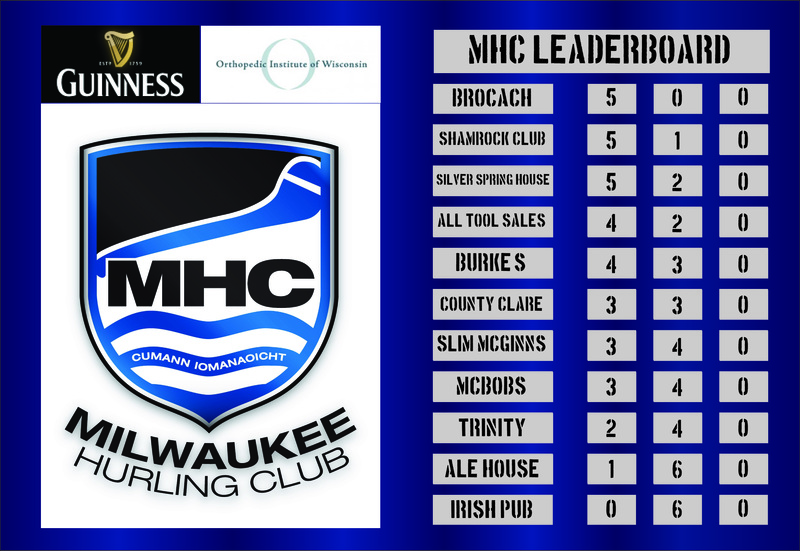 Week 8 of the Milwaukee Hurling Club League on Sunday brought a few movers up the top of the Leaderboard with two rounds left before the Playoffs. In the Podcast Milwaukee Hurling Club’s Jack Harrold reports on the action from Brown Deer Park. With one more round remaining over the next two weeks in this year’s Queensland GAA League, Harps in Men’s Division 1 and 2, along with Easts in Ladies football, after their wins on Sunday, cannot be caught and so take the 2014 league titles. Seamus Sullivan gives us the lowdown on Sunday’s action at Willawong, Brisbane. 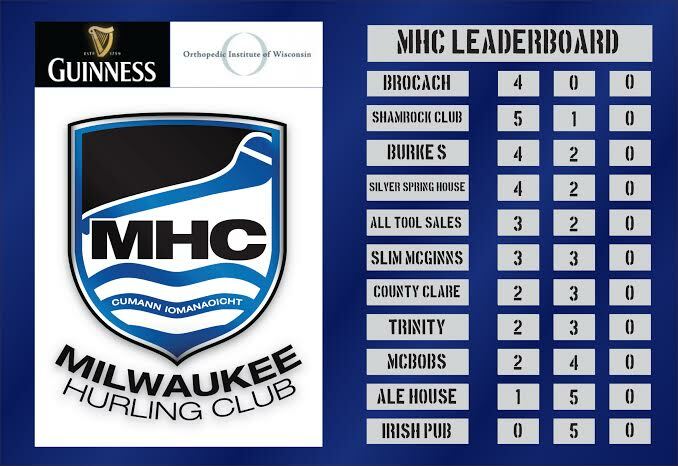 Ahead of Week 8 today at Brown Deer Park in the Milwaukee Hurling Club League, we look back at Week 7’s four games with a view to the upcoming Playoffs. 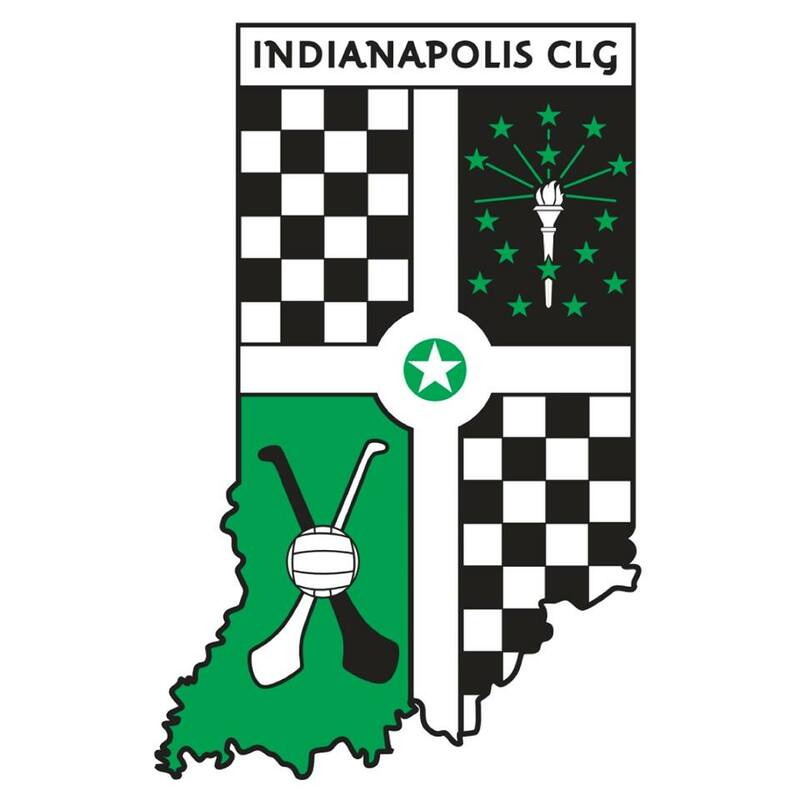 Ahead of today’s semi finals in this year’s Indianapolis Summer Hurling League at Eugene Burns Field, we recap with club secretary Brian Mathes, on how the final four were decided last Sunday’s first round of playoffs. 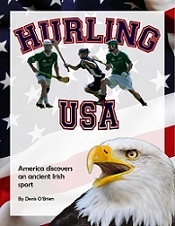 In the Podcast, London GAA PRO Declan Flanagan, brings us up to date on the latest news from the hurling and football championships in the UK capitol. 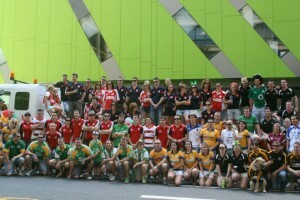 In the Podcast, Seamus Sullivan reports on Sunday’s action from Brisbane in the Queensland GAA League. 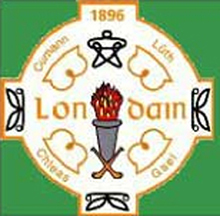 Harps were hoping to seal early victory in Men’s Division 2 Football, while Camogie leaders Eire Og were gunning for glory in the final round.